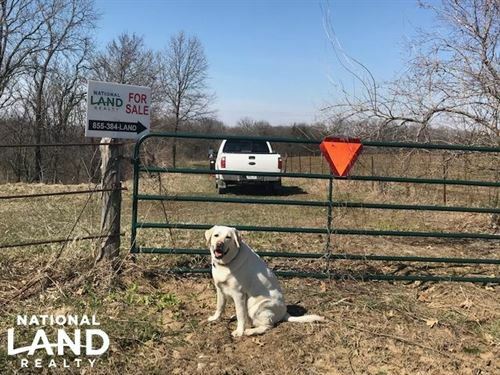 Attention Trophy Whitetail Hunters and Recreationist Are you looking for that affordable tract of land that is smack in the middle of big timbers, one in which you can harvest trophy whitetails every year then this is a must see. Small parcels in this area do not come up very often. Please call Pete Ryerson for you private showing.